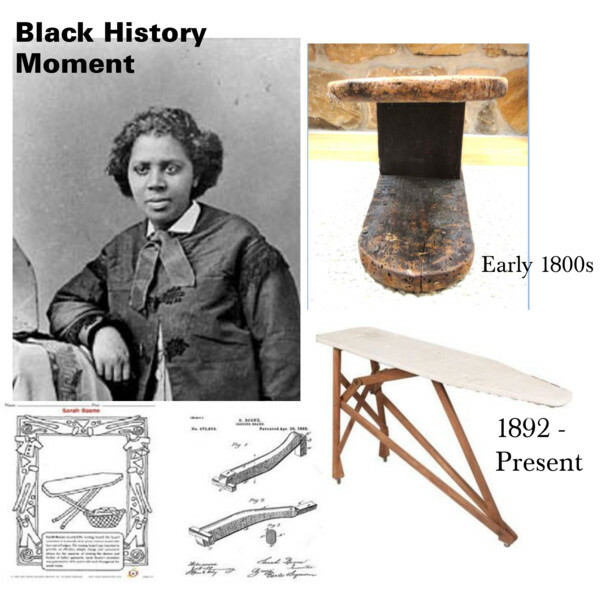 Born in the Deep South—in Summit, Pike County, Mississippi—in 1832, Sarah Boone made her name by inventing the ironing board. Boone was a rarity during her time, a female African-American inventor. In her patent application, she wrote that the purpose of her invention was “to produce a cheap, simple, convenient and highly effective device, particularly adapted to be used in ironing the sleeves and bodies of ladies’ garments.” Prior to that time, most people ironed using a board of wood rested across a pair of chairs or tables. She was living in New Haven, Connecticut, when her patent was granted in 1892. She died in 1904.